where it’s all about the fun! It's all made fresh. It's all casual and friendly. It's all about getting a lot of tasty food for a little money. 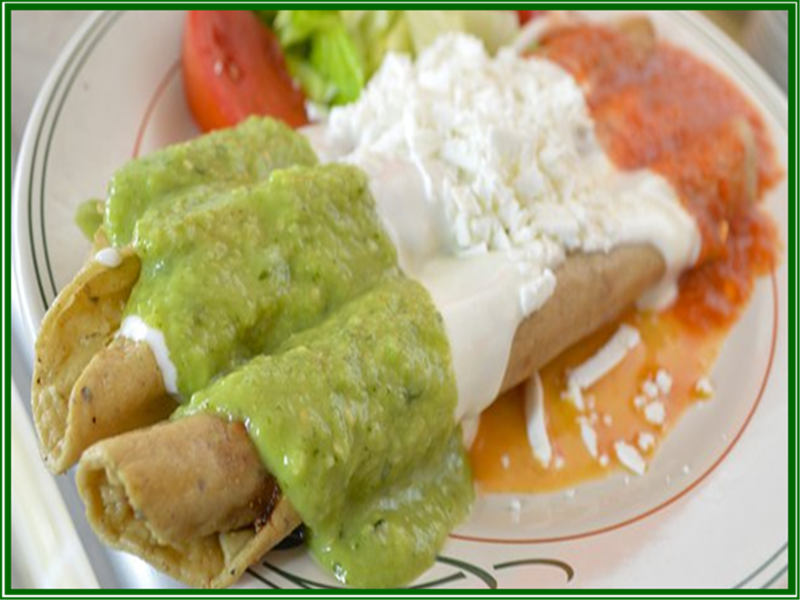 Conveniently located right across from USM campus, we bring the authentic taste of Mexico as only we can do. 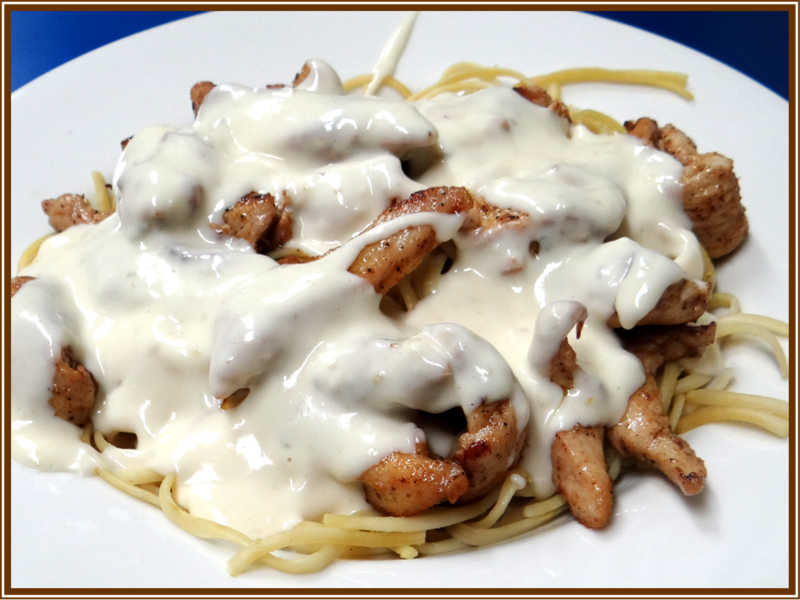 Our time-honored traditions and recipes can be savored in every delectable dish. 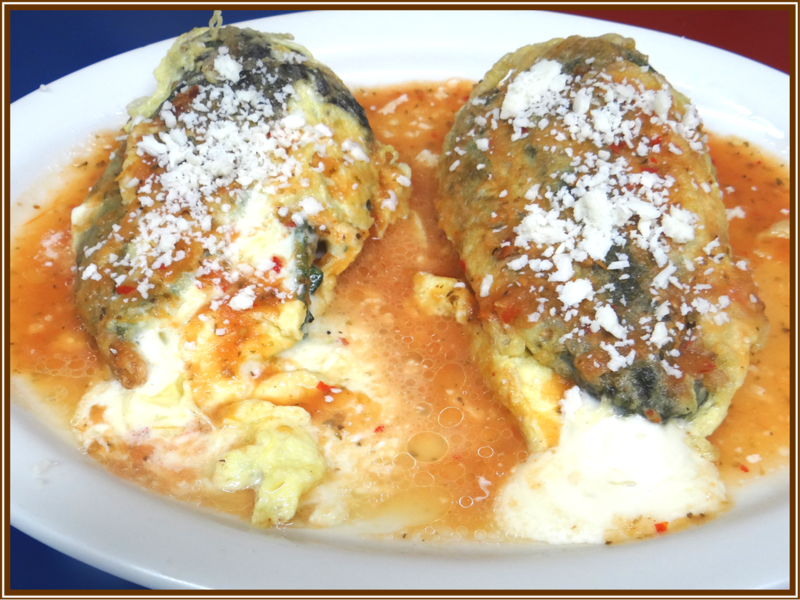 La Fiesta Brava is the perfect place to enjoy great Mexican food in a fun and festive atmosphere. 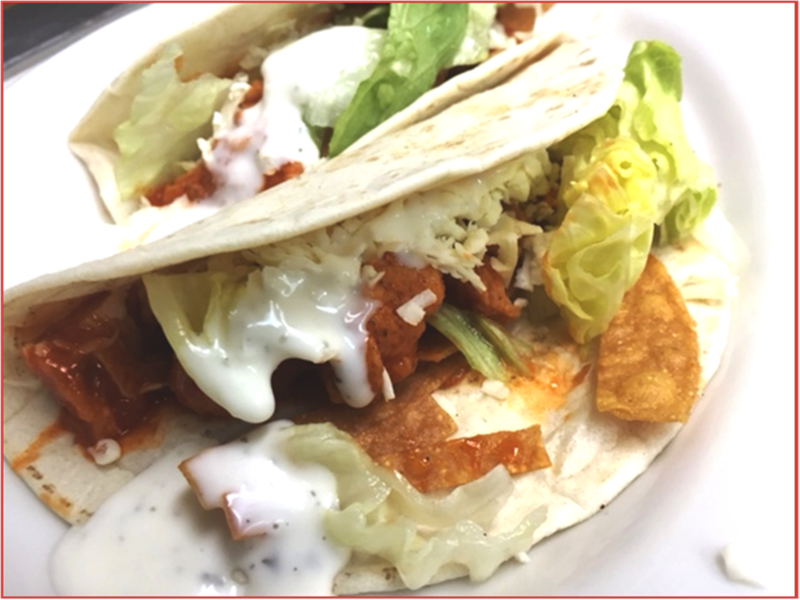 Whether you're doing business over lunch, or taking a break from shopping, our lunch specials are sure to please. 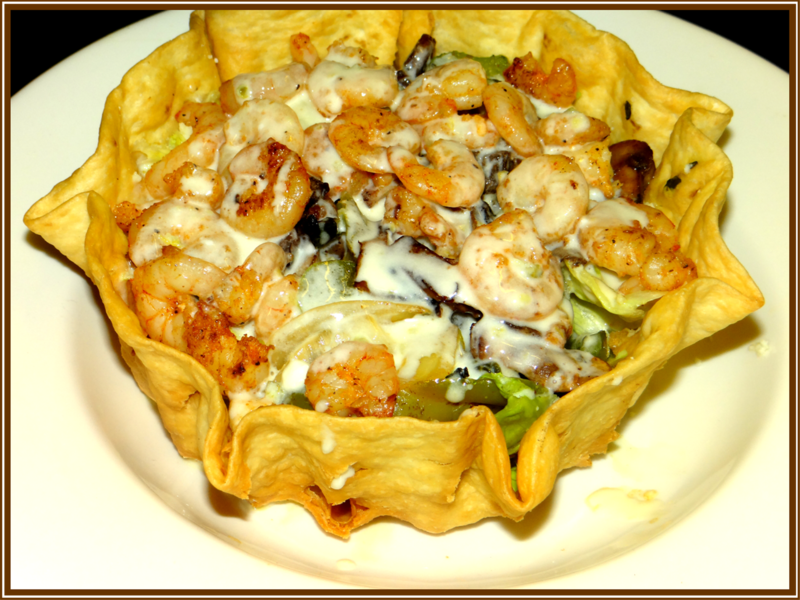 Evenings are also special at La Fiesta Brava. 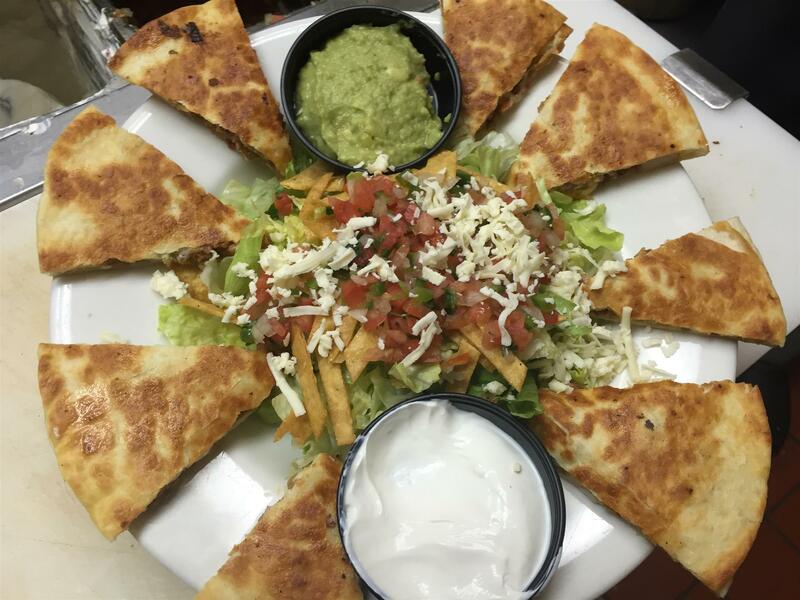 Choose from our appetizers, combo dinners, burritos, enchiladas, quesadillas, chimichangas, fajitas and entrees for that special dinner date or family meal. 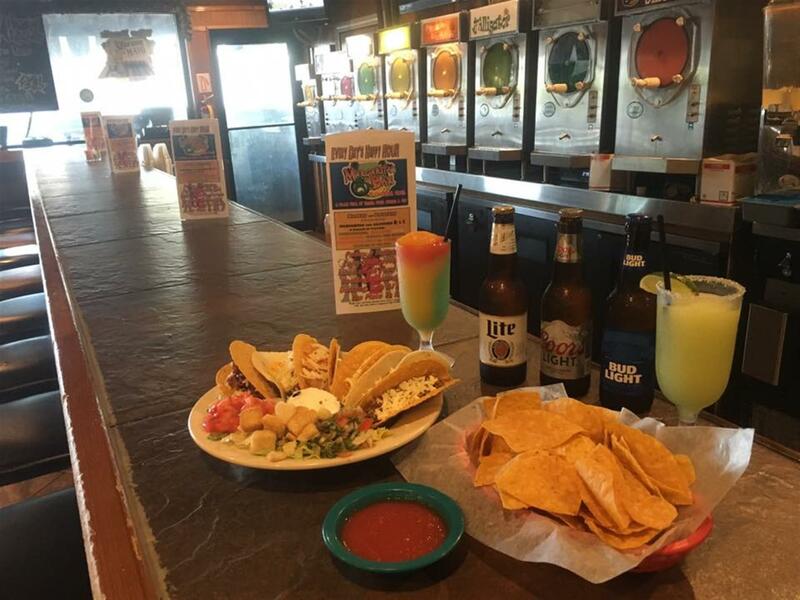 And don’t miss our margaritas- the best in town! In a hurry? 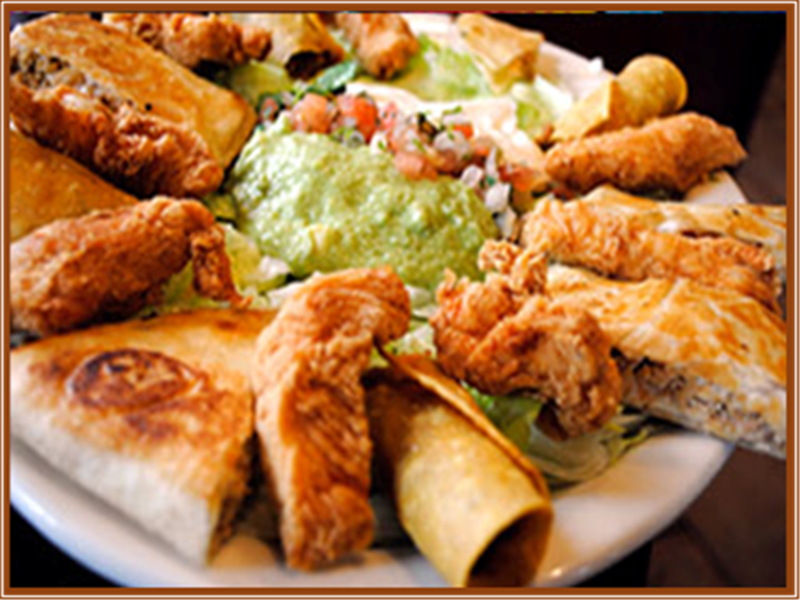 Now you can order your favorite La Fiesta Brava cuisine to go through our new website. We'll have it ready for you to pick up when you arrive. 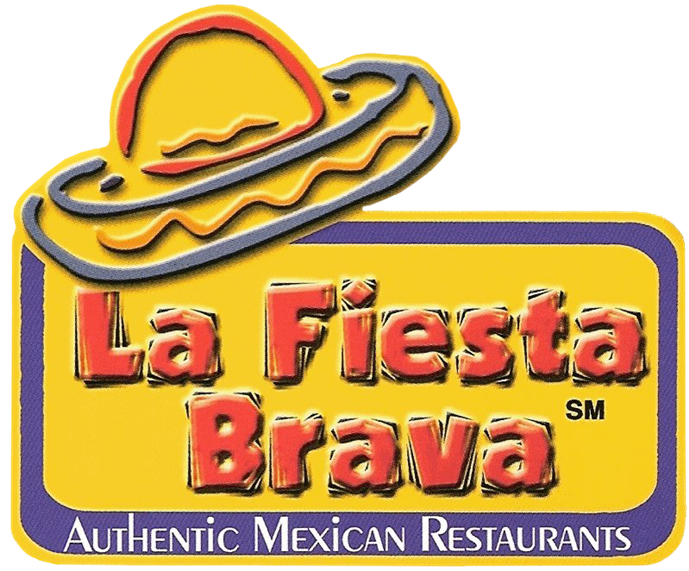 Be sure to visit one of our three locations throughout Mississippi to experience the unique taste of La Fiesta Brava that sure to keep you coming back again and again. 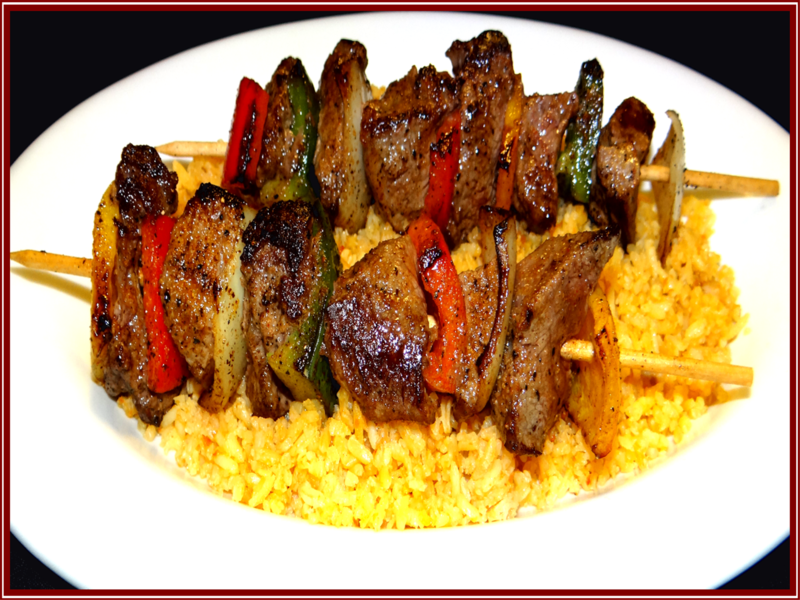 One taste, and "You'll Say Olé!"